The concrete industry is constantly changing and adapting, and Runyon Surface Prep right along with it. Due to increased demand and expansion across the United States, we’re happy to announce that a new facility will soon be opening on the West Coast in the Sacramento, California area. And with this growth, a vital component is the newest member of the Runyon Surface Prep Team – Leanna Hudson. Leanna has been in the industry for 12 years in a variety of capacities. She originally started out in the decorative concrete business and since then has worked in outside sales and owned her own company. 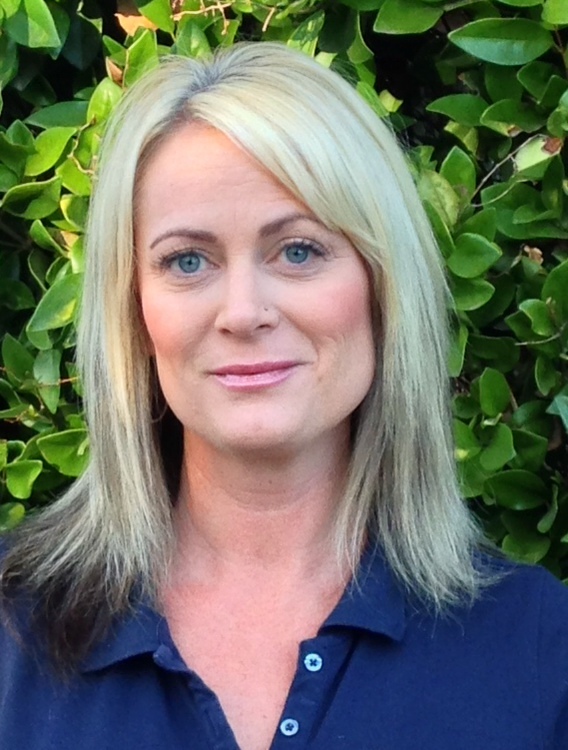 Leanna has a background in distribution, chemical applications, project management and maintenance training. She knows the ins and outs of both the residential and commercial sides of the concrete industry. She also has extensive experience on job-sites, working with large construction companies, effectively maintaining a polished concrete finish, determining which products accomplish certain results, etc. Not to mention, her administrative and technical knowledge are vast considering her various internal management roles. All in all, Leanna will provide a wide range of skills and expertise for our customers in the western part of the U.S. Procuring a warehouse facility and allocating products are currently in the works. In addition, Leanna will soon begin organizing seminars and training classes, similar to those that take place at our Carmel, IN location. Be on the lookout for these exciting changes – we will have new updates soon! This entry was posted in Industry Trends and tagged company expansion, Decorative concrete, director of sales, industry growth, Leanna Hudson, Sacramento California, West Coast location. Bookmark the permalink.